3. String inverter: As an extension of a module-level power converter is the string inverter, which is suitable for a string or parallel strings of modules connected in series. Such a power converter is used for small PV systems up to 10 kW in capacity and are usually connected to the main grid. The output of such a power converter is 3 phase lines which are ready to be connected to a low voltage main grid. Even though it is incorporated with MPPT technology, due to the connection of a large PV array, it has a global maximum power point (MPP) which then degrades the efficiency of the PV system. In order to improve the efficiency, it would be wise to use a module inverter first and then the string inverter. However such configurations are more expensive. Apparently, one of the cons in such power converters is that the PV system is highly affected by shadowing on PV modules, thereby pulling down the system efficiency as low as possible. Meanwhile, many researchers are investigating a new MPPT algorithm to get the most efficient global MPP to overcome the shadowing affect. 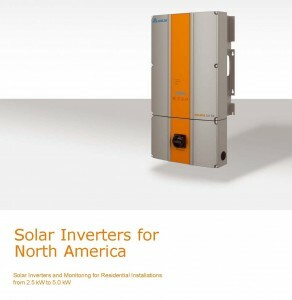 Players include SMA, Power One, Fronius, and Delta Energy Systems. 4. Central inverter: In large PV power plants (10 kW and higher), central inverters are used instead of string inverters. However, the central inverters’ functionality remains the same (i.e, to produce a 3-phase high voltage output for grid integration), which is why this power converter is considered essential for connecting with the main grid. In many large PV power plants, central inverters are inevitable. But there are many losses within the PV system due to their large and complex configuration. However, to mitigate such losses, some of the manufacturers, like Siemens, have developed a master-slave arrangement, such that at low irradiance the system efficiency will increase. 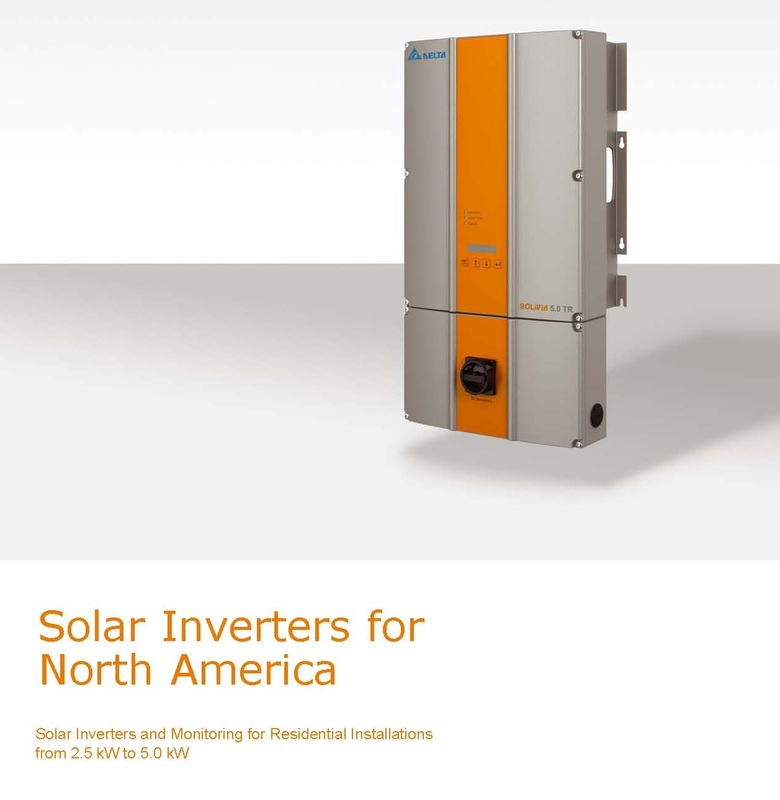 This report from Solarpraxis AG allows a deeper dive into these solar PV technologies. In my next article, I’ll provide a comparative analysis of power optimizers and module inverters, focusing in more depth their pros and cons.